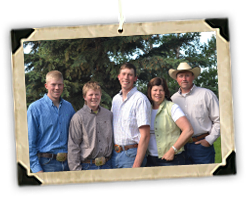 YV Ranch was started in 2005 when Nels & Terri Nixdorff decided as their family grew they needed to start a new chapter with their three boys, Halvard, Adam & Coleman. 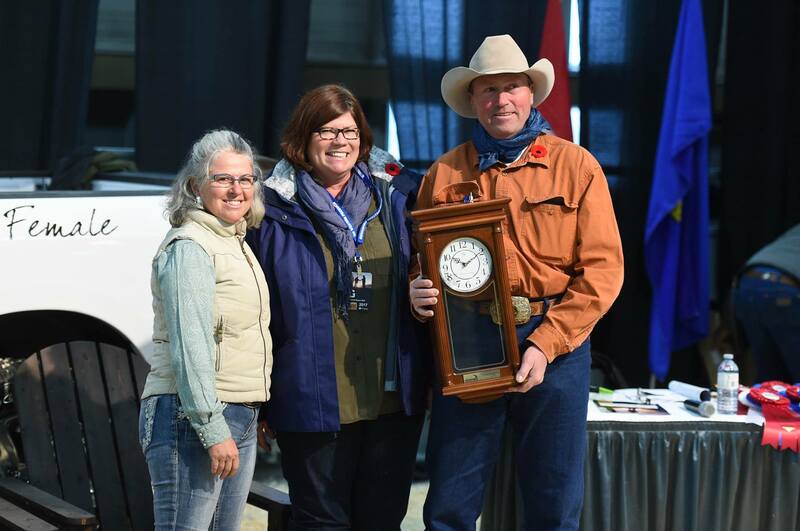 The base of our herd is from the divided herd of my family, Scott Nixdorff & Sons. (SNS). With SNS we have raised some great sires, such as SNS Generator 28X, Silver Prairie, Prairie, Prairie Fire, Silver Prince 44C.